- Replacement high quality steel bolts for use in a variety of areas. - All variations are full thread unless stated. - Each bolt has a deep-fitting allen key recess (4mm on the M5 cap head and and 3mm on the countersunk versions, 5mm on the M6 cap head and 4mm on countersunk and dome head, and 8mm on the cap head M10 and 3/8" versions) for good life. 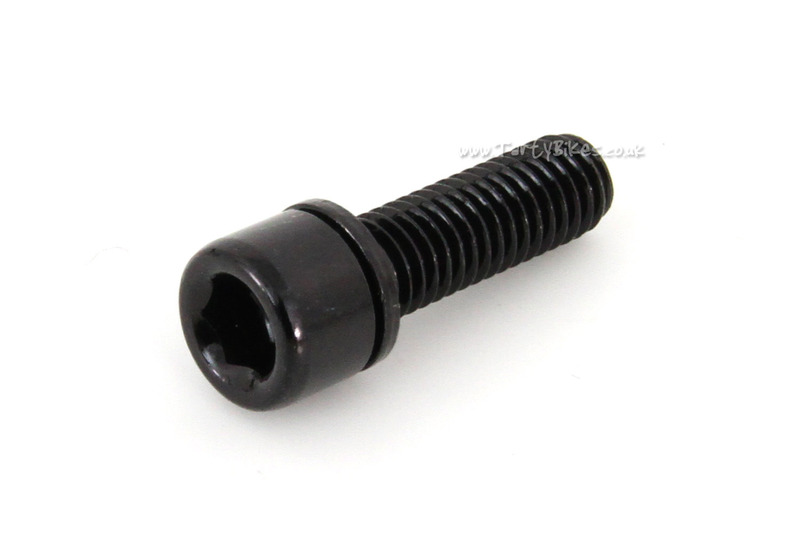 - Countersunk bolts are measured including the head, cap head bolt sizes are not including the head. 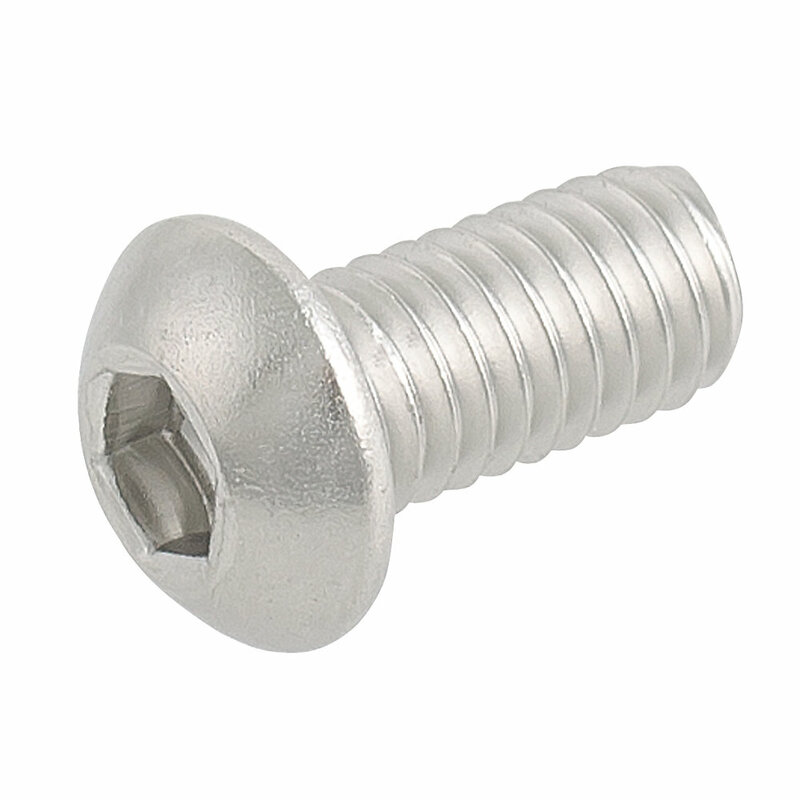 M10 x 35 bolts are available in two types, stainless and 12.9. 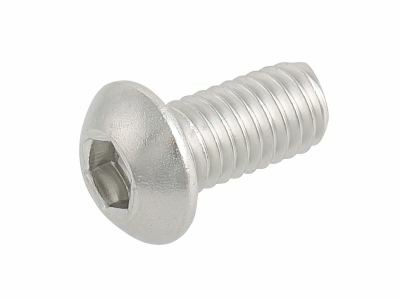 The stainless bolts will not rust, but the 12.9 bolts are stronger. M6 x 45: Top cap bolt, brake booster bolt for frames with M6 threads. Is there a bolt that works with the hope tech pro 4 trial ss hub? Hi there. Was just wondering, the measurements for the bolts is that from one end of the bolt to the other or just the lenght of the threaded section of the bolt? thanks, michael. Hi Keith - thanks for your question. The vast majority of trials hubs use M6 bolts. 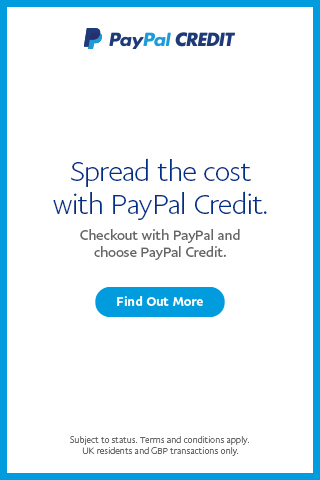 Thanks, Flipp. 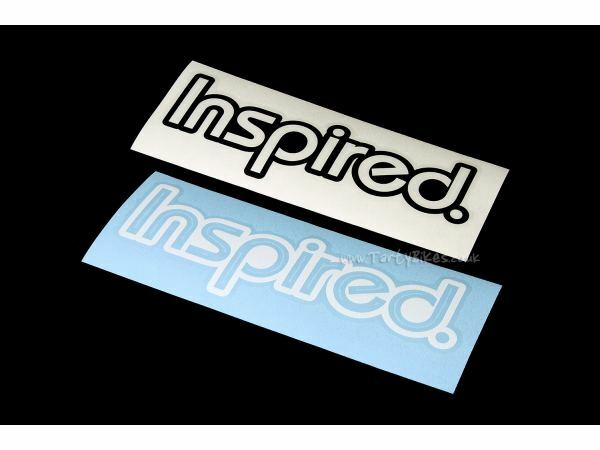 hi,which bolt size should i use for the inspired fourplay front wheel?,thank you very much! 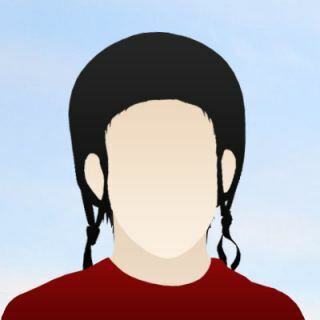 Hi Xavier - thanks for your question. M6 x 30mm bolts would be perfect for that. Thanks, Flipp. Hi Jason - thanks for your question. The length of bolt you need would depend entirely on the length of the spacers used between the brake mounts and the booster. 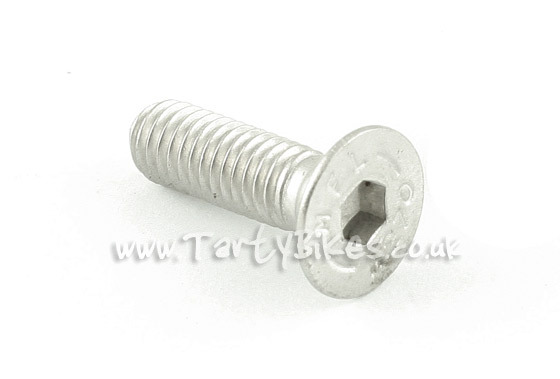 You should use bolts that equal the height of the booster, spacer and washers combined, plus at least 10mm. Hope that helps. Thanks, Flipp. Hi Joe - thanks for your question. You would require M6 x 35mm bolts for that axle. Hope that helps. Thanks, Flipp. Hi Brendan - the option at the bottom of the list, M6 x 35mm, is ideal for headset bolts. The easiest option for removing your old bolt is to drill the head off it. When there is no pressure on the threads it should unscrew very easily. Thanks, Flipp. what sort of hope bolts are they? the ones with the 8mm allen head? Which bolts would screw into my inspired fourplay frame with a maguara 4 bolt rim brake mount? Cheers..! 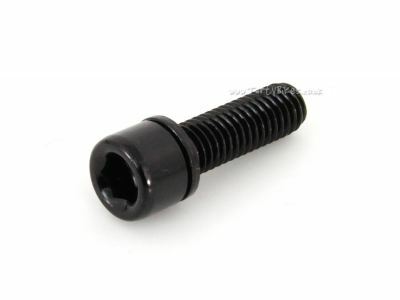 Do you sell the washers for these bolts, I need 2 to fit m5x25 bolts for my Onza Pro front rim. I have no idea where to get them from if you do not have any. What size bolt do I need for the caliper of a hope mono trial to attach it to the fork mounts? If it helps they are echo forks. 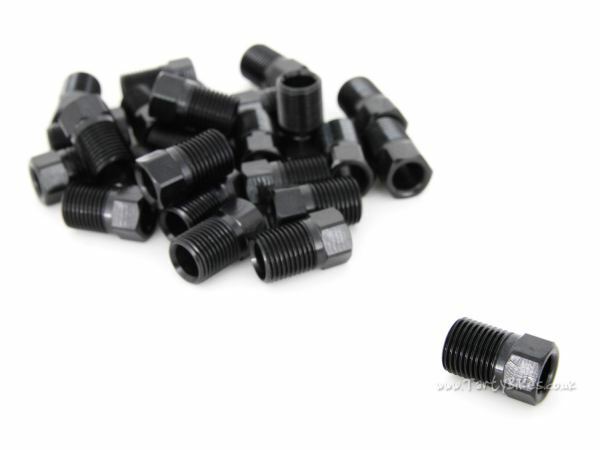 Which one of these bolts will fit my front hub? It is an open bearing hub that comes with the '09 Onza Blade. After helicoiling too deeply in a frame I required longer bolts. Perfect. Tough, durable and so many options. Hi Ash - These bolts are pretty handy, and I've glad they helped you out of your predicament! Thanks for the review. 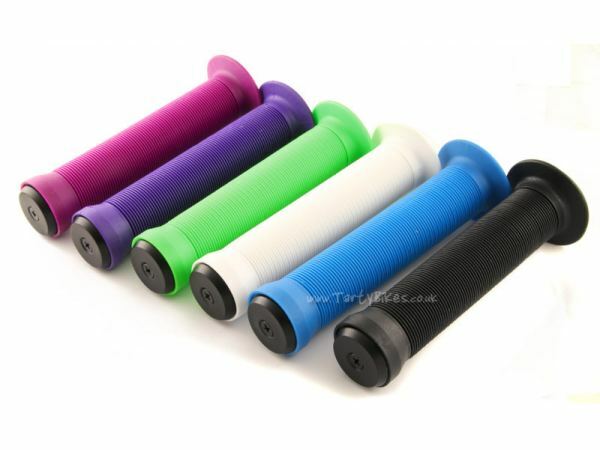 I got these as replacements for my Hope Pro2 bolts, they work just as well, and look better in my opinion. Hi David - These bolts are a good addition to a Pro 2! Thanks for the review. 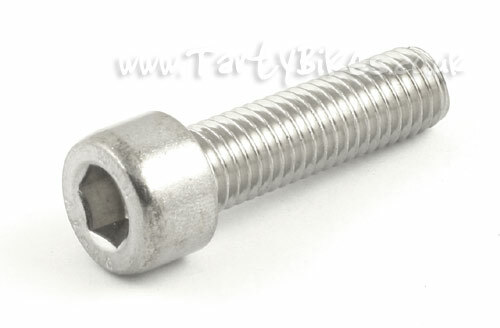 Strong steel bolts in a variety of sizes/lengths for a very reasonable price. You can't fault it!